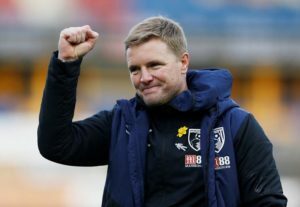 Eddie Howe will take charge of his 500th match as a manager when Bournemouth host Fulham on Saturday afternoon. 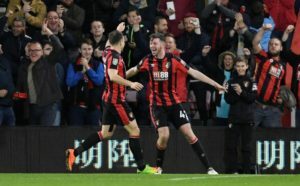 Bournemouth midfielder David Brooks says the whole squad is delighted by Steve Cook's return following a two-month lay off. 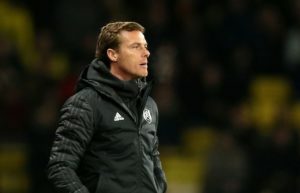 Fulham caretaker boss Scott Parker says youngster Harvey Elliott and other academy products could earn first-team football next term. 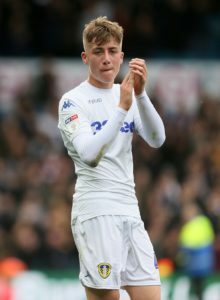 Bournemouth are being linked with a double swoop on Leeds United, with Kalvin Phillips and Jack Clarke the reported targets. 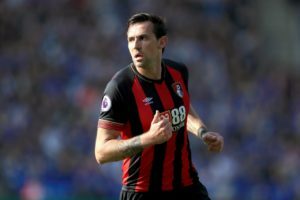 Bournemouth defender Steve Cook says time out of the game due to injury can have a real negative and dangerous effect on the player concerned. 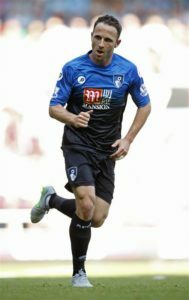 Eddie Howe has hailed Steve Cook as an 'unbelievable character' whose return to fitness is timely for Bournemouth's run-in. 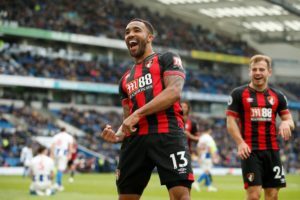 Bournemouth striker Callum Wilson says he isn't reading too much into speculation about a potential summer move to Chelsea. 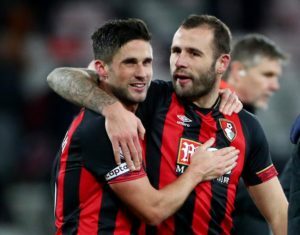 Bournemouth defender Steve Cook believes the win over Brighton was vital to keep them out of the relegation scrap in the Premier League. 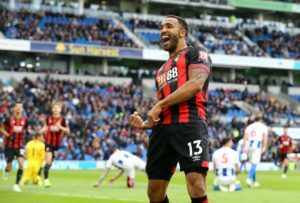 Bournemouth boss Eddie Howe says he is pleased to have finally broken through the 40-point barrier with a 5-0 win at Brighton. 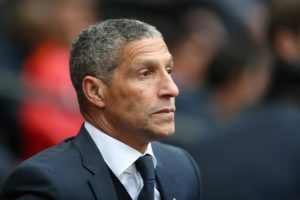 Chris Hughton admitted Brighton self-destructed as they crashed to their heaviest defeat at the Amex Stadium, losing 5-0 to Bournemouth. 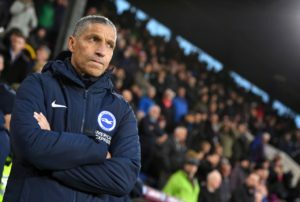 Brighton face a crunch relegation battle against Cardiff City on Tuesday after slumping to a 5-0 home defeat to Bournemouth. 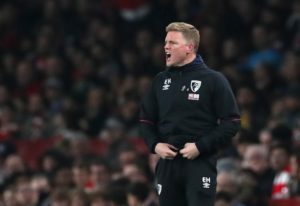 Bournemouth boss Eddie Howe's defensive options look limited as he prepares for Saturday's Premier League trip to Brighton. 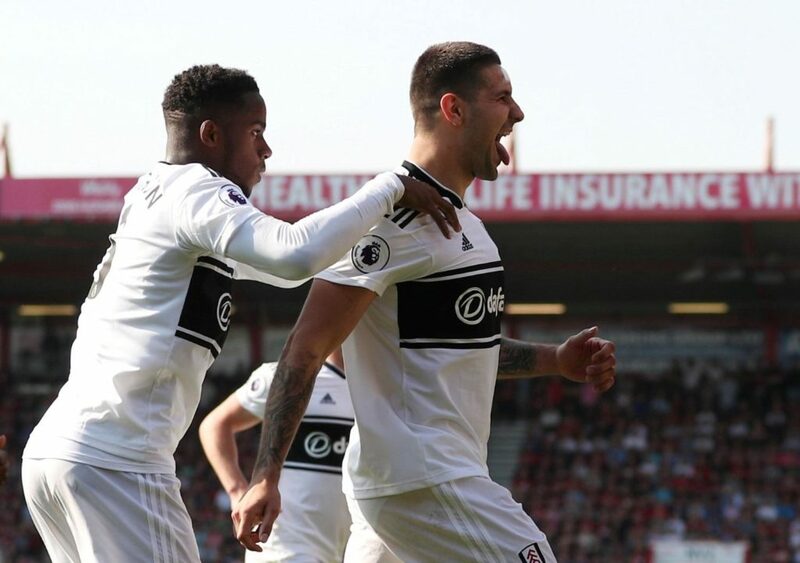 Brighton have lost their last three to flirt with the relegation places but can take a step towards survival by beating Bournemouth. 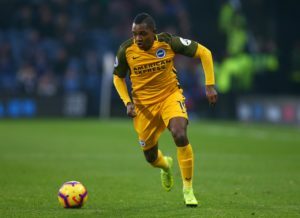 Florin Andone and Jose Izquierdo are among those who could be recalled for Brighton when they host Bournemouth on Saturday. 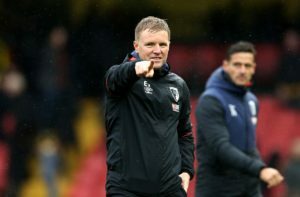 Bournemouth boss Eddie Howe says the 'standards have not dropped' in training amid his team's ongoing poor run of results. 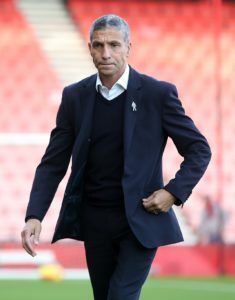 Chris Hughton has urged his Brighton players to focus on delivering results and not worry about how many points are needed to survive. 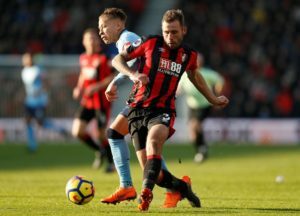 Solly March and Pascal Gross may return for Brighton against Bournemouth on Saturday after training with the squad on Thursday. 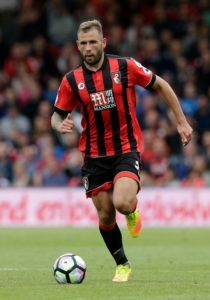 Bournemouth center-half Chris Mepham says the loss of Charlie Daniels from the side is a big miss for the Cherries. Bournemouth are reported to be among the clubs tracking highly-rated Shrewsbury Town defender Rhys Davies.